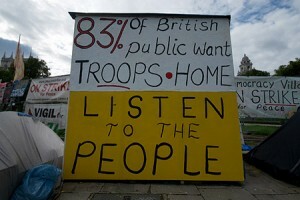 UK GOVERNMENT: LISTEN TO THE PEOPLE! September 13, 2011, filed under Opinion Poll, PETITION; 1 Comment. 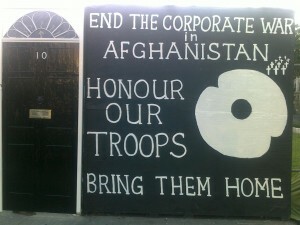 HONOUR OUT TROOPS – BRING OUR TROOPS HOME! 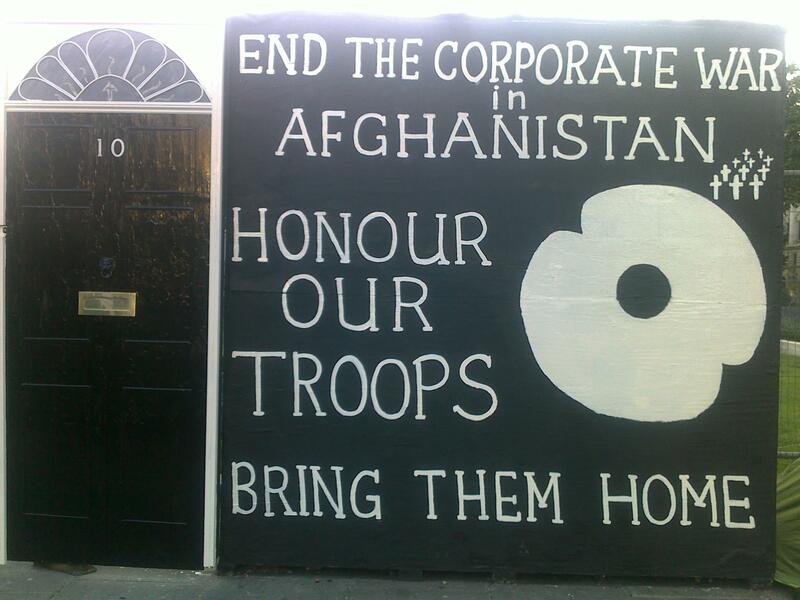 The majority of the UK citizens wish the safe return of our soldiers, and an end to the futile never ending war in Afghanistan. Too many soldiers and innocent civilians have been maimed and killed in order to protect the corporate financial interest and assets of the global business empire. The rich have got richer while the poor have got poorer, paying for wars we do not believe in. This has got to stop! These opinion polls support this view. November 6, 2010, filed under On Strike for Peace, Opinion Poll; No Comments.